I was feeling a little out of the loop with these top lists of 2012. I don't usually like to do memes and other things that bloggers do because 1. I'm lazy and 2. I'm in my own world half of the time that I don't even know what day it is, let alone what year LOL. I'm going to cheat a little bit on my list. Now don't go rolling your eyes at me. I can see you shaking your head. I have good reason so hear me out. When I was younger, I hated reading. And when I say hate, I really meant a burning passion to loathe reading. Required reading at school was horrible for me. They never let us read what we wanted and I eventually gave up. Plus I was a jock all throughout middle and high school, leaving pretty much no down time. I starting reading again sporadically around 19. I read about 10 books and then adulthood happened. I got into trouble a lot in my early 20's. I know, hard to believe lol. I can tell you the day that I became hooked on reading again. It was 2011 and I was 26. I grabbed a book off the sale cart at the library that I work at. The book was titled Evermore by Alyson Noel. I took it with me when I went to the dealership to have my car worked on. 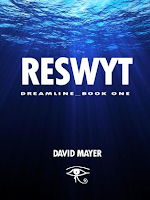 I was enthralled from that moment and went through the entire series within two weeks. I decided it was time to buy a Kindle. "Why would you need a Kindle?," they asked. "You work in a library," they said. I like to keep my books. Yes, I'm one of those horrible library patrons that never returns their books....it's horrible. When I got my Kindle, the very first book I purchased was Significance by Shelly Crane. This opened me up to the world of independent publishing. I'm not gonna lie, I had no idea indies existed before I got my Kindle. I would love to read as much as I did a few months ago, but life got in the way. There's my story. It's now a year and 2 months since I started reading so I had a lot to catch up on. I have a list of 12, but there will be a few that are a series that I will group together. They might not have been published in 2012, but that is when I read them. Without any further rambling, here are my Top 12 of 2012. 1. 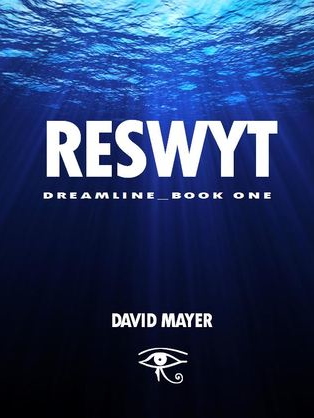 Reswyt and Nekhet by David Mayer. 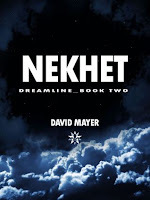 Books 1 & 2 in the Dreamline Series. These two books are definitely deeper than most books that I have ever read. They really get the gears in your brain working on overhaul. Check them out when you can, you will not regret it! 2. 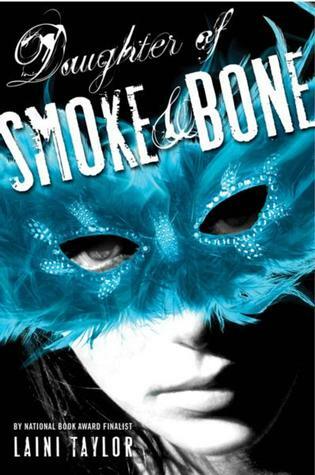 Daughter of Smoke & Bone by Laini Taylor. I couldn't put it down. The story was so original and the end was phenomenal. 3. 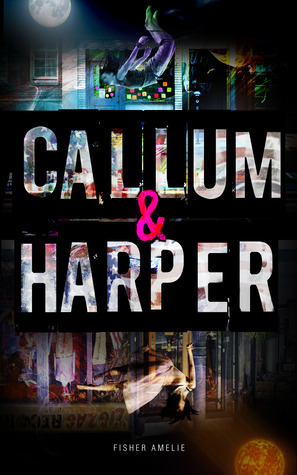 Callum & Harper by Fisher Amelie. This book will tug at your heartstrings. 4. 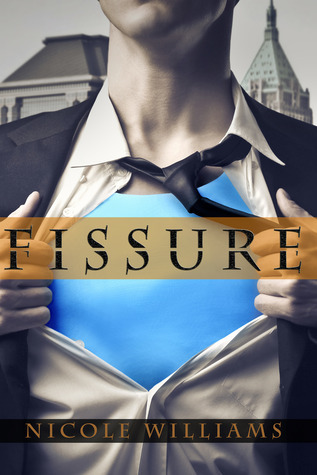 Fissure by Nicole Williams. This was about a character from her Eden Trilogy, Patrick. I loved that series and this one was just as good, if not better. 5. 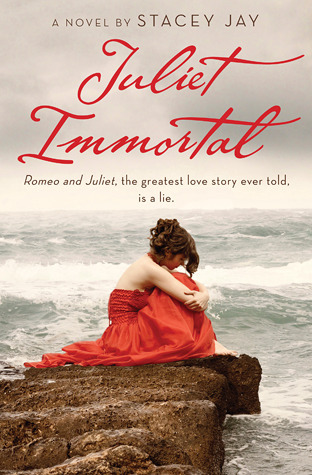 Juliet Immortal by Stacey Jay. 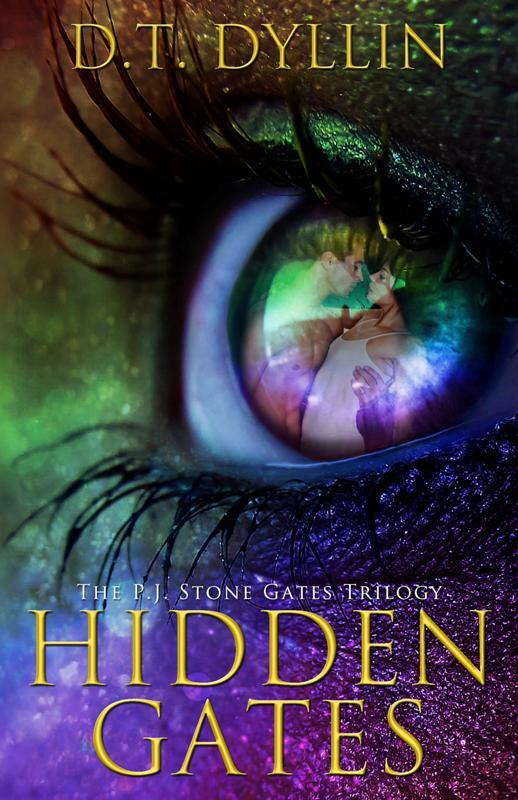 Awesome paranormal twist on Romeo and Juliet. I devoured it! 6. 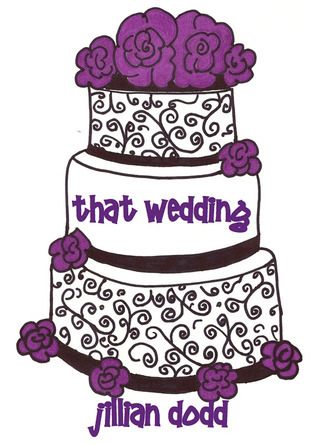 That Wedding by Jillian Dodd. Read the 1st book in a day and couldn't wait for this one to come out. 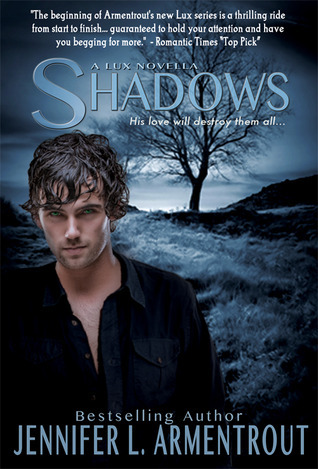 Great contemporary romance! 7. 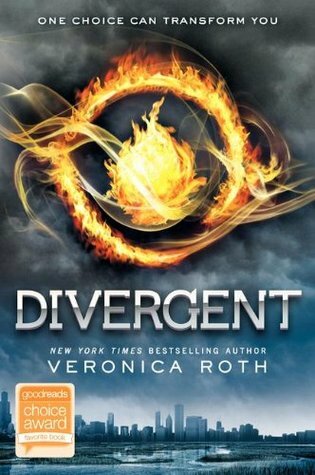 Divergent by Veronica Roth. 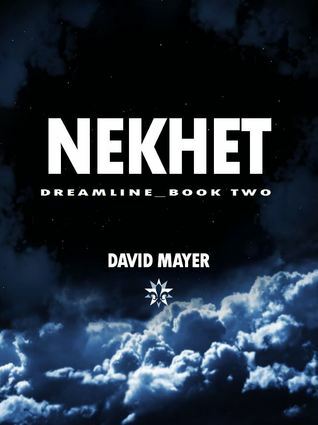 This was the 2nd dystopian that I read and it was awesome. I never thought I'd be into that genre, but I am now. 8. 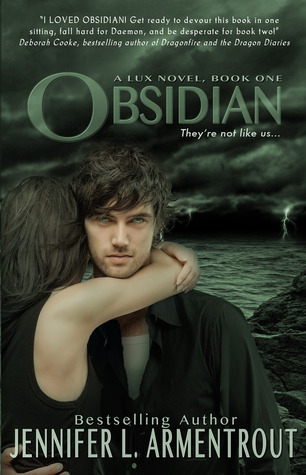 The Lux Series by Jennifer L. Armentrout. I don't know why it took me so long to read these, but I now own them all in paperback and had to get them signed. I also bought all of her other novels and had them signed. She sure does right some smexy stuff! 9. 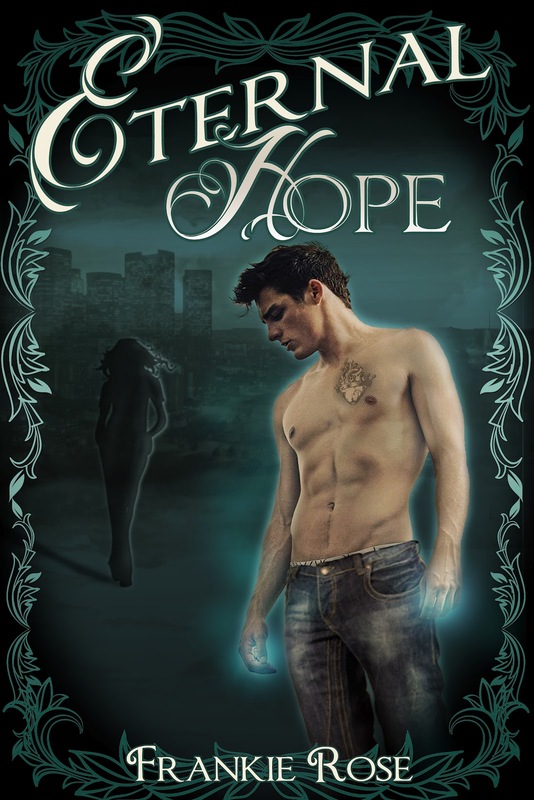 Eternal Hope by Frankie Rose. I was diggin' the first one, but it didn't make my top list for the year. However, the 2nd one blew me away. The author really ramped up the romance and action. Loved it! 10. 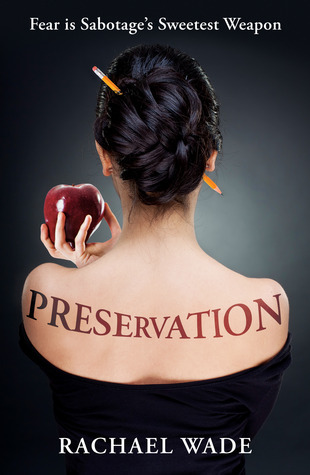 Preservation & Love and Relativity by Rachael Wade. Yes, I cheated again. But technically not because these are by the same author :-) I just couldn't bear the thought of leaving one off. 11. 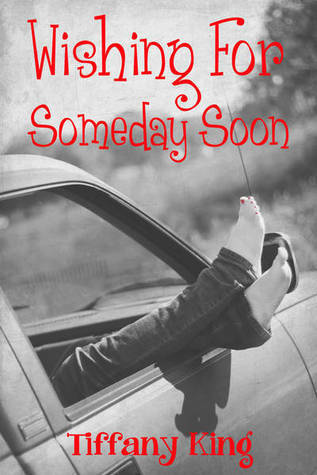 Wishing For Someday Soon by Tiffany King. Heartbreaking tale with a great ending. I cried. 12. Last but not least, Fragile by M. Leighton. This is another book that made me cry.